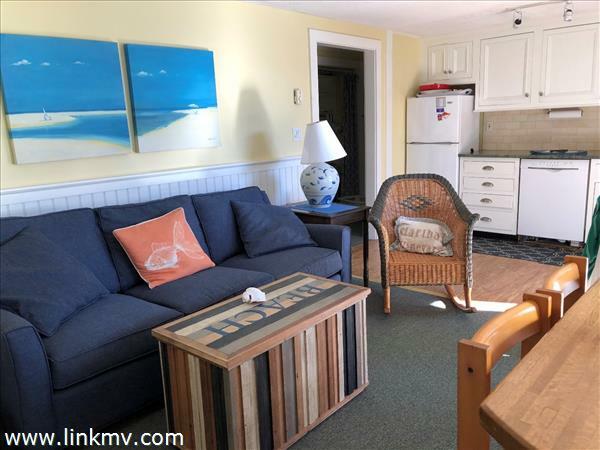 Enjoy low maintenance living and everything that Martha’s Vineyard has to offer by owning a condo. 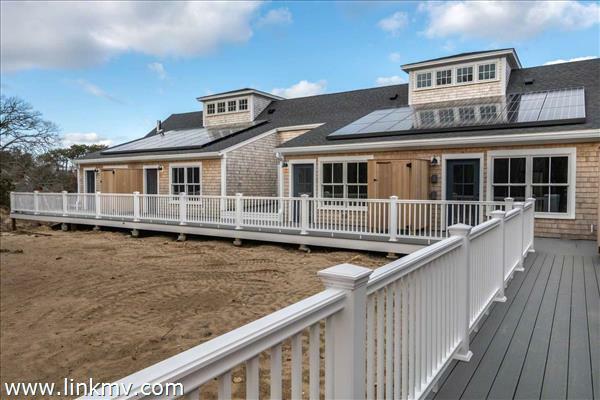 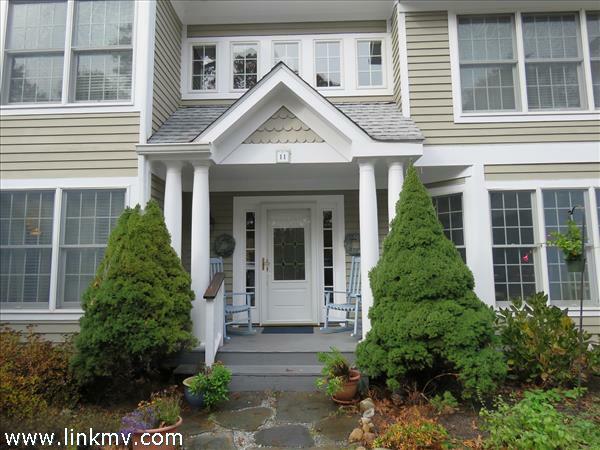 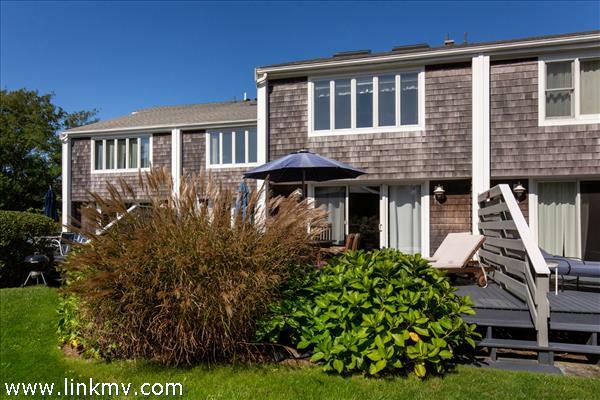 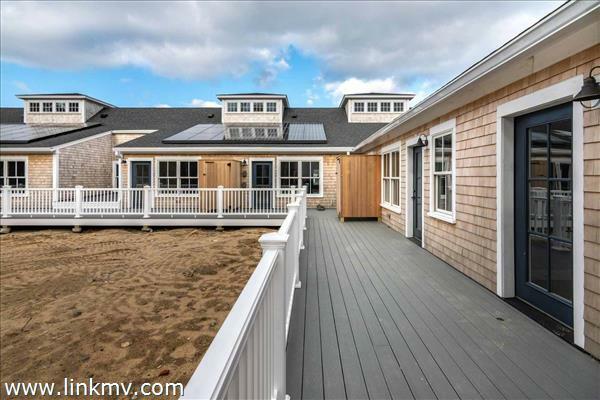 Find condos in Vineyard Haven, Edgartown, and beyond. 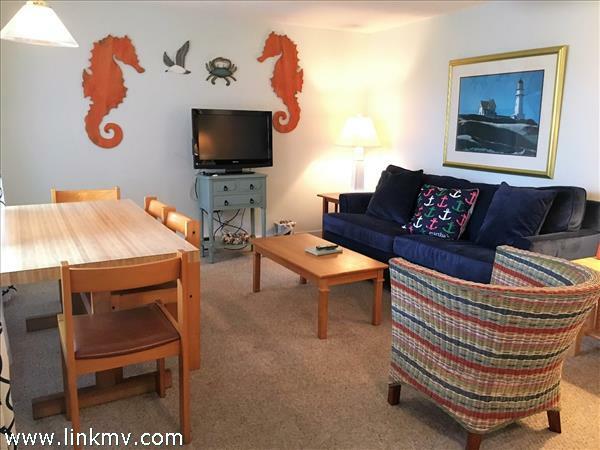 Many complexes offer great amenities like pools, fitness centers, and some are in walking distance to restaurants, and shopping or the beach. 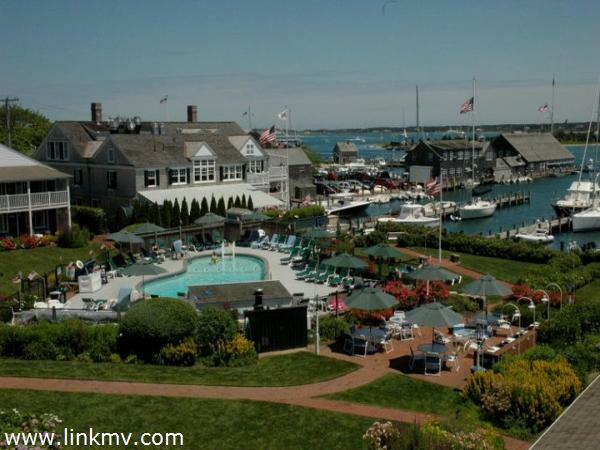 Below are currently listed condos for sale on Martha’s Vineyard. 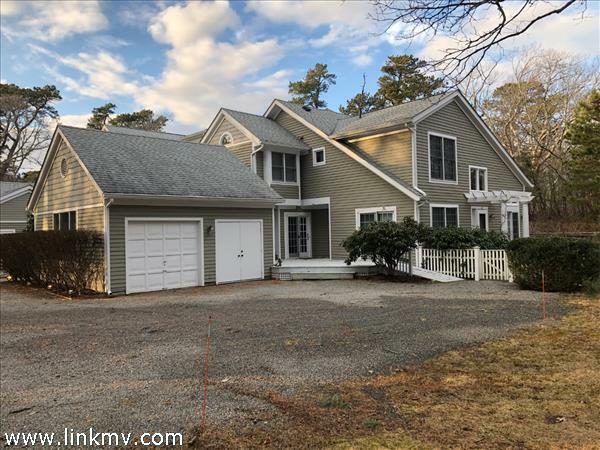 Whether you're moving locally or seeking a vacation home, let Coldwell Banker Landmarks Real Estate help you find your next home on the Island.